Motion Amplification measures deflection, displacement, movement and vibration not visible to the human eye. 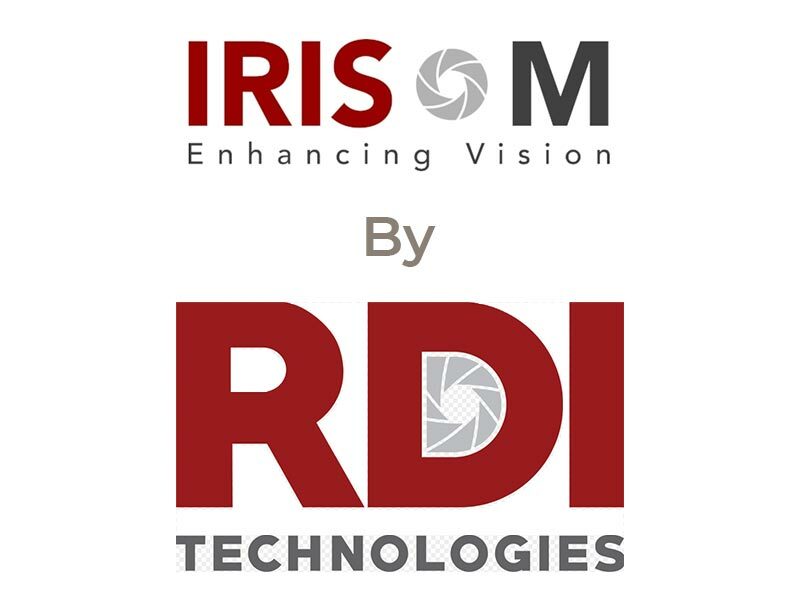 The RDI Technologies IRIS M® system utilizes video camera technology in conjunction with MA software and processing algorithms to extract meaningful data. This technology turns every pixel in the camera’s view into a sensor capable of measuring vibration or motion with high levels of accuracy. The results lend themselves to a visualization of the motion. The system can measure and quantify any structural assets that a camera can see. Motion Amplification is a proprietary video processing algorithm that detects subtle motion then amplifies that motion to a level visible with the naked eye which enhances the understanding of the components and interrelationships creating the motion. The Motion Amplification Technology opens a new horizon of applications and problem solving that was not possible before. It makes very complex structural and machinery problems visible to the analyst and provides a new dimension in diagnosis and problem solving. For example, using Motion Amplification to visualize a machine’s vibration cuts down analysis time from up to 3 days (when performing Operating Deflection Shape analysis) to only a few minutes and at the same time provides a real picture of the machines vibration while all Million+ points measured simultaneously as compared to 100+ points measured sequencially in the ODS technique during which the machine vibration and load has to be ensured to remain steady. For large structures (buildings, Steel Structures, towers, Silos, Chimneys, bridges, Cranes, etc., it does not only do that quickly and easily, it avoids using 100s of meters of cables, and immeasurable effort and time. In short, seeing is beliving.